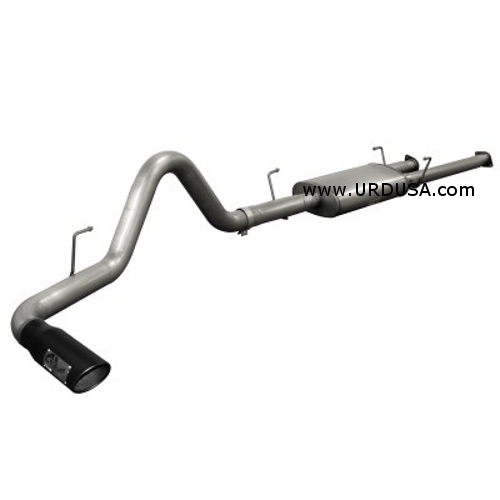 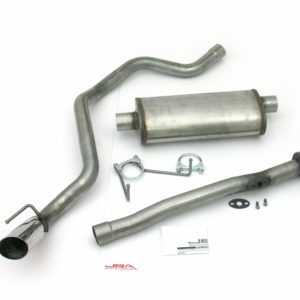 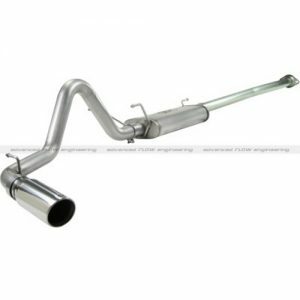 This Mach Force XP cat-back exhaust system provides 13 horsepower and 31 lbs x ft. of torque while increasing exhaust flow by 57% over the factory exhaust system*. 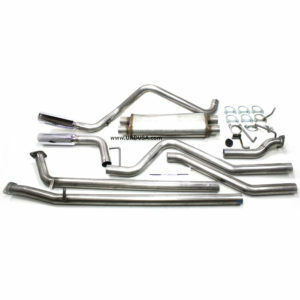 This system is constructed out of 409 mandrel bent stainless steel and uses bayonet style hangers, band clamps and all hardware for an easy installation. 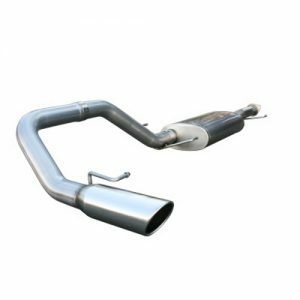 This 3″ exhaust system uses a dual inlet/center out muffler and is finished off with a high luster 304 Bolt-on stainless steel tip that creates the aggressive, high quality look your Tundra needs. 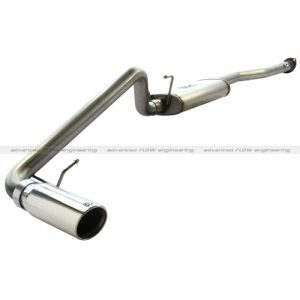 Flow and Performance: MACH Force XP exhaust systems are constructed of 3″ mandrel bent stainless steel tubing for maximum flow. 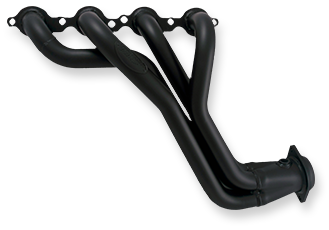 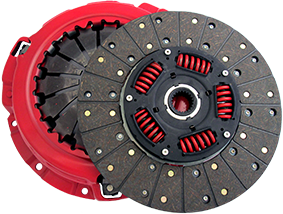 Smooth transition bends allow for low turbulence, increasing horsepower, torque and improving throttle response.